The first Sacrament of Initiation. Baptisms are celebrated at the weekend masses at a date agreeable between the parents and the parish. 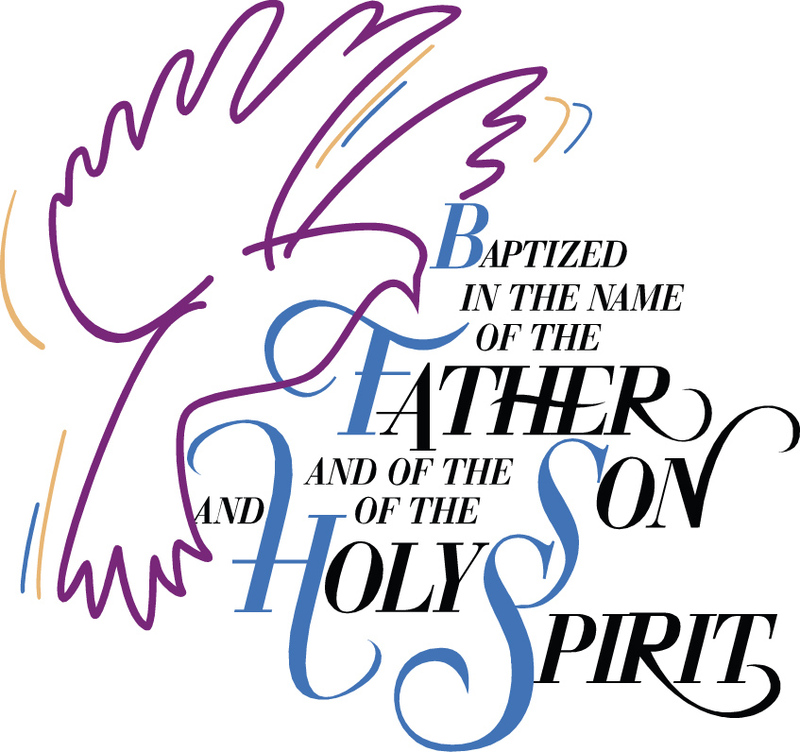 Per diocesan requirements, a preparation class must be attended by the couple before the baptism of their first child.